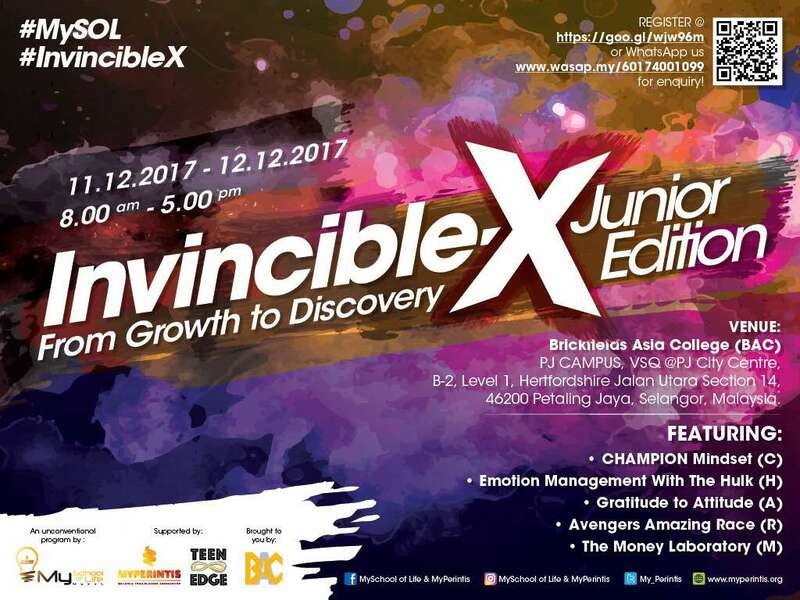 In collaboration with MySchool of Life, LIVE Holiday Retreat is now incorporated in Invincible-X Junior Edition to bring you more fun! 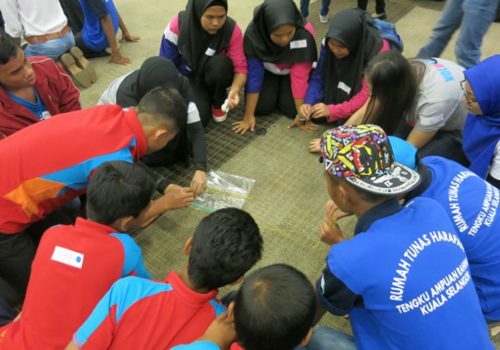 A 2-day holiday program for 13 – 18 years old to go through a journey of Personal Development, Build Interpersonal Skills and Plan for the Future! We even have a Certified Goal Coach to be with us at this program! 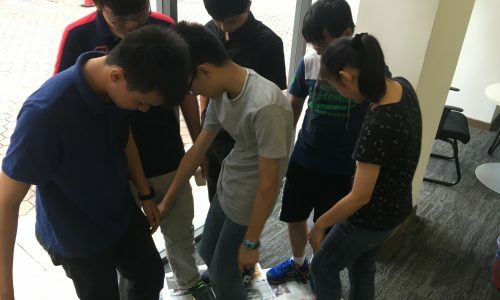 We will also include the concept of Neuro-Linguistic Programming (NLP) to help participants overcome personal barriers and self-limiting beliefs. Personal Life Coaching will also be provided for you to overcome obstacles and mapping your path to success! Invincible-X Junior Edition is a journey of personal discovery and self-development. Explore life and grow with us! Stay tuned for the next program date!